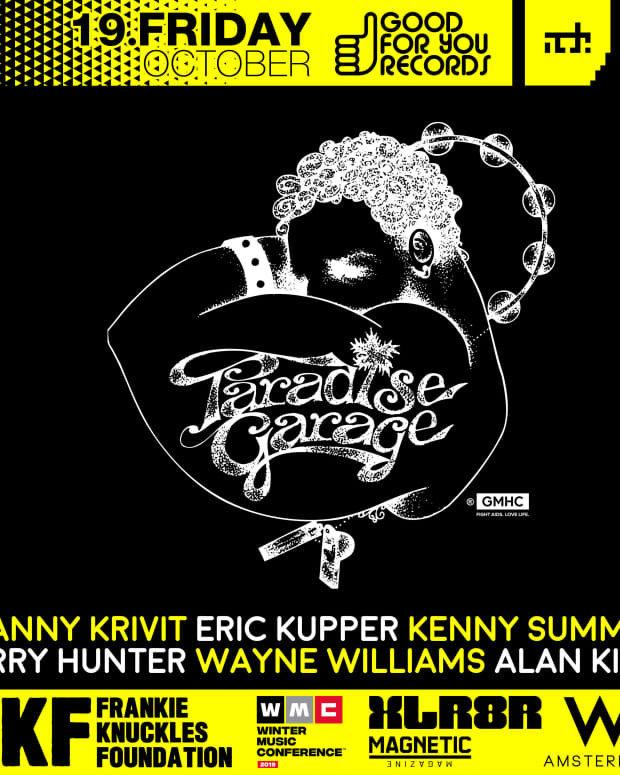 Paradise Garage will be replaced by some soulless condos. 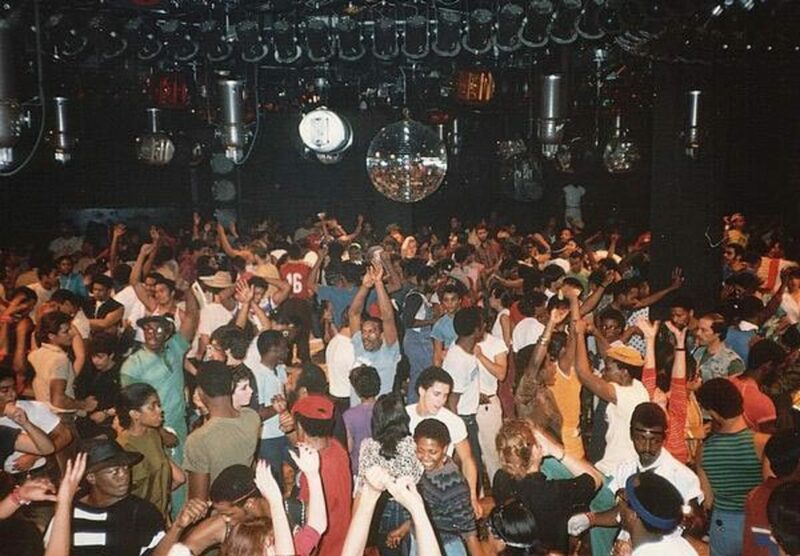 The building where Paradise Garage once stood is officially being demolished. A council notice has been spotted on the building and Magnetic has confirmed the notice on the building, new soulless condos set to go up soon to replace a piece of clubbing history. 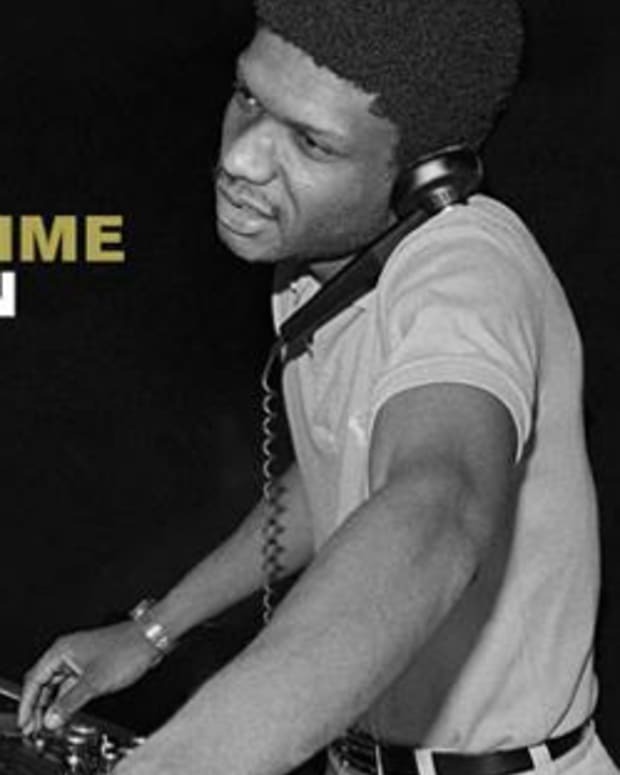 The notice was first shared via the Larry Levan fan page. The address, 82 King Street, now is just some ugly warehouse (no house music and dancing that we are aware of). But now the Toll Brothers City Living, according to the New York Post, will turn it into an 18-story condo. 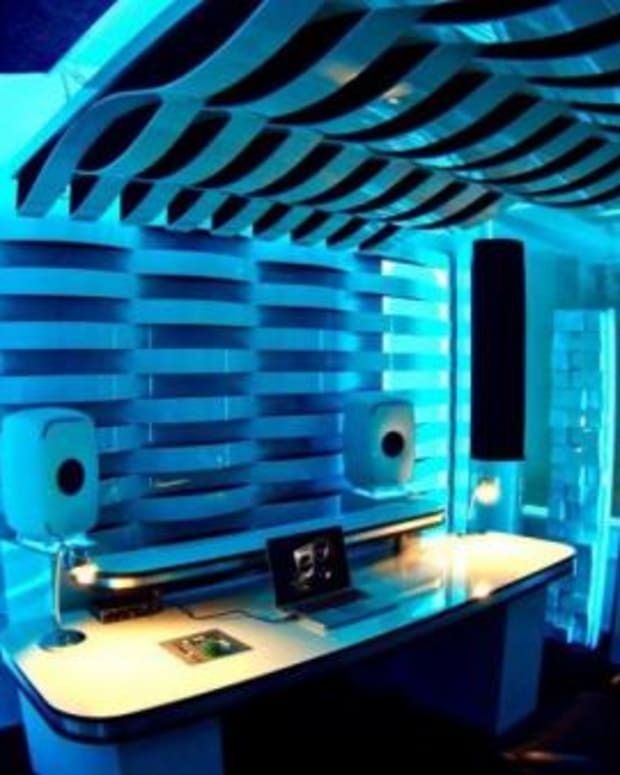 Just like Limelight is now a gym, old New York clubbing culture is slowly fading into distant memory. Appreciate where it all came from folks and the nights out because these buildings may be gone before you know it.